Riding is a selfish act – there is really no getting around that fact. Horses do not ask to participate in the activity, they are conditioned for it. That said, I have over forty years of experience that horses can, if treated right, come to enjoy the activities they engage in with their rider. With recent news that humans have wiped out over 60% of animal life in my life time, the fact that we utilize horses may be the only thing that will spare them from the same fate. But those of us lucky enough to no longer require the horse for transportation or draft work would do well to consider what we are asking of the horse, and why. In a recent Facebook group discussion of the school halt (simply put, an exercise where the horse is asked to place more weight on their haunches while halted) someone related a documented incident wherein a famous, long dead, horseman was known to have sat on a horse at the halt for thirty minutes, puffing his cigar. In that time, he was apparently requiring the horse to make constant and increased adjustments to balance, such that the horse broke into a sweat after the half-hour. The horseman then performed a couple of steps of piaffe, patted the horse, and dismounted. Another, also well known, horseman apparently followed suit with his own horses. There is another, far more famous name, who I have heard related spent his later years of riding seeing just how far he could push certain aspects of a horse’s movement, to the point of exaggeration. I am purposely not using the names of these horsemen, because I do not want to argue the merits of their value. There is no doubt that in each and every case they accomplished more than I can dream of doing. But with fame and accomplishment tends to come human ego – and ego is a filter through which you may no longer see the horse as a sensitive, generous being not to be ill used. My question to these gentlemen, were they still alive, is how these things actually benefit the horse. I suspect the answer would be, in some way, related to the pursuit of perfection. 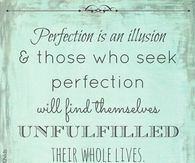 We know that the pursuit of perfection can cause stress and unhappiness in humans – imagine being a horse who has no idea what the concept of perfection is? What end is served in pushing the horse toward something that will never be achievable? Where is the shared joy in that work? I often will find that images and video of some long vaunted horseman leave me cold. The work may be very correct, but the air about the horse is not necessarily one of enjoying the work. I often see signs of tension, and even unnatural exaggeration. This, for me, is the measure of the work, for I find just as many where the feeling is one of partnership and ease. Since the horse has not volunteered for this work, it is paramount to me that we keep our part of the bargain by keeping it as enjoyable as we can. I have been wanting to post this quote from Steinbrecht for some time, and this seems the perfect opportunity. I am not trying to denigrate the horseman I described at the beginning created horses with “broken hearts”. Instead, I am proposing the possibility that otherwise stellar horsemen can reach a point where ego overrides what was once a caring relationship with the horse. It is also highly conceivable that even great horsemen have viewed the horse as ‘equipment’ on some level. My own experience with a much vaunted and successful horseman, who was not able to accomplish anything with Dani, and wrote us off as “wasting two hours of my time” (most of which he was mounted, not me) creates a level of cognitive dissonance that has to be resolved. Even great horsemen are, at the core, simply human beings. Their skill with horses does not remove any of their human flaws. We like to believe that working with horses makes us better humans, but this is well beyond the horse’s abilities. What horses can do is provide support for the development of either the best or worst within the human. The history of our relationship with horses is filled as much with those who used the horse to express their ego and power, at the expense of the horse, as it is those who developed their empathy and patience through work with horses. Pepel and Elena Petouchkova, a pair that always gives me the impression of mutual enjoyment. The question is not “Should we ride horses at all?” You can pose that question, and will receive no judgement from me if you answer it “No!” However, I have long maintained that human history shows if we do not have a use for an animal, we are bound to destroy it – and the study linked at top supports that assertion. So, I believe that the horse will survive only as long as we have a use for it – and that use is increasingly recreational. The question we should be asking is “Why do you ride?” If the answer does not involve “true love of this beautiful and noble creature” then you should find another form of recreation. 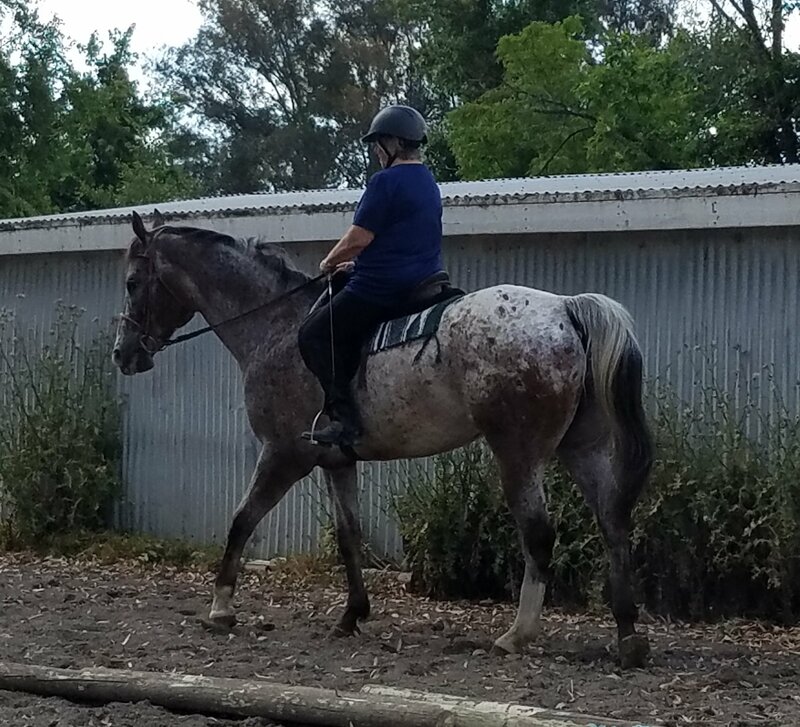 If you ride because of love for the horse, then it is your job to ensure that they are enjoying the activities you choose, and to ensure that any training is for the improvement of their physical and mental state. I can say with great assurance that 30 minutes of forced isometrics – which is all that the description of the cigar smoking horseman can be described as – was neither for the enjoyment nor betterment of the horse. The powerful among us seem prone to letting ego dictate, and for me that was simply an exercise in ego. Humility is a far better quality for anyone who still has love for the horse. 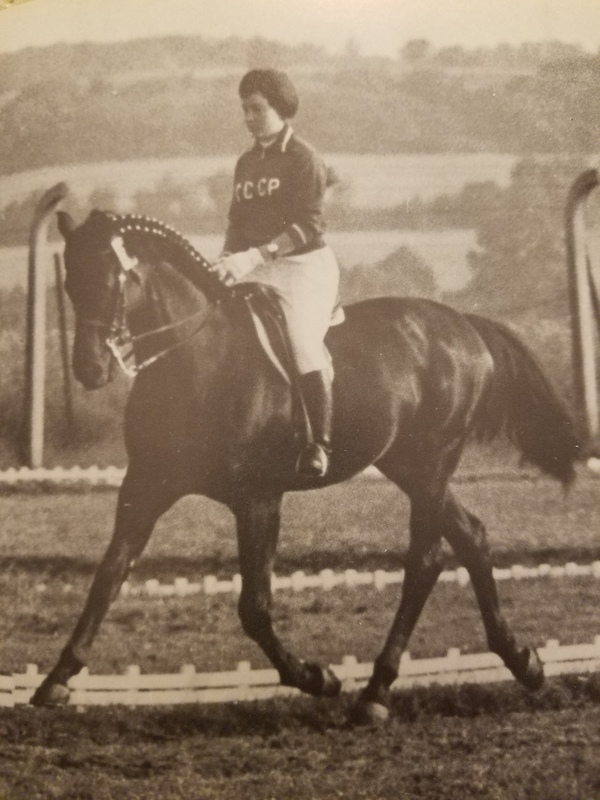 This entry was posted in Classical Training and Philosophy, Horsemanship, Thinking Out Loud and tagged Classical horsemanship, friend to the horse, Gustav Steinbrecht, Horse training, horsemanship, perfection, rider's ego, riding horses. Bookmark the permalink. 1 Response to Why do you ride? Wise words about a noble creature indeed. Horsemanship without that mutual respect is false.